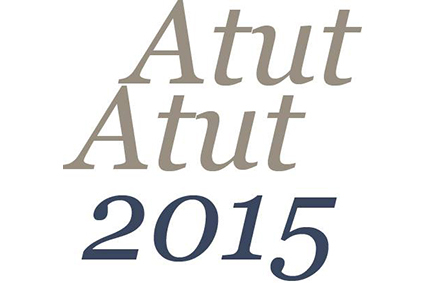 Group X will be present at the 7th Annual Symposium of Architectural Research in Finland ATUT 2015, to be held on October 23rd and 24th at the Department of Architecture of Aalto University, and organized by the same Department together with the Department of Architecture at Tampere University of Technology and Oulu School of Architecture. Our postdoctoral researcher Fernando Nieto will present his paper “Architecture in Suspension. Disruptive Practices within the State of Exception“, written in co-authorship with Francisco G. Triviño, on Friday 23rd within Track B.